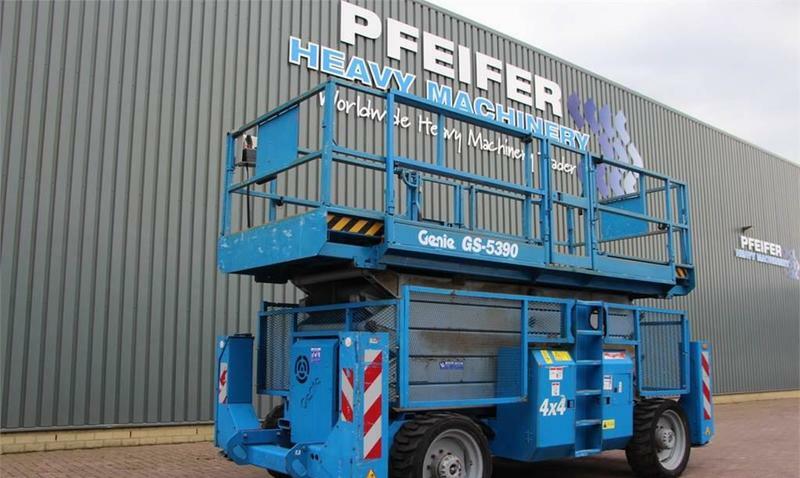 The detailed specification of GENIE scissor lift is provided below. The gross weight is 8024 kg. Max. lifting capacity: 680 kg.